All Council homes currently listed for sale in Council as of 04/21/2019 are shown below. You can change the search criteria at any time by pressing the 'Change Search' button below. If you have any questions or you would like more information about any Council homes for sale or other Council real estate, please contact us and one of our knowledgeable Council REALTORS® would be pleased to assist you. "Bordered on 3 sides by public ground, East Fork River & Stevens Creek run thru the property. Beautiful meadows, a stunning pond, amazing timbered ground, roads are cut thru the property for easy access. The home is well built & very spacious w/amazing view windows to watch the wildlife & country sides. Separate living quarters located in shop. Shop is huge w/water and power, also has upstairs storage. Great circle drive big enough to pull an RV thru. Located on a county maintained road. Irrigati"
"A unique ranch. Experience unspoiled views up and down Hornet Creek, no neighbors, just views. Well cared for cedar home has lots of shade trees w timber-constructed circular drive thru. Main level master suite and daylight basement w separate living suite & kitchenette. Offering a big 2 car garage w covered parking for +2 & shop space, and historic barn w corrals. 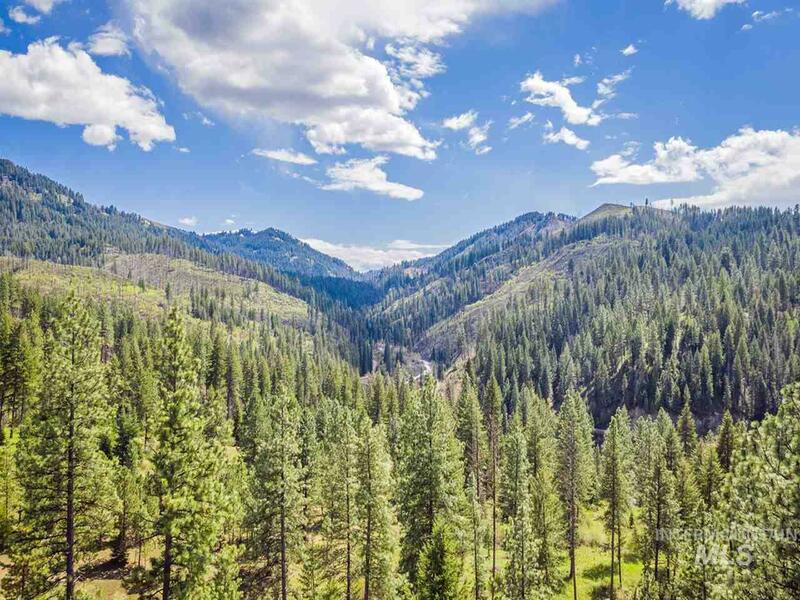 View elk & deer from the picture windows or relaxing on the timber covered redwood deck. Old water rights dating back to 1886. Leas"
"Real nice and well kept home on almost 10 acres. 4 bedrooms and 3 bathrooms with a full finished basement. Nice kitchen with granite counter tops. Enclosed metal shop and 4 bay machine shed. A great place for horses and other livestock. Great views of the mountains and surrounding valley. Short distance to public lands. Additional property available." 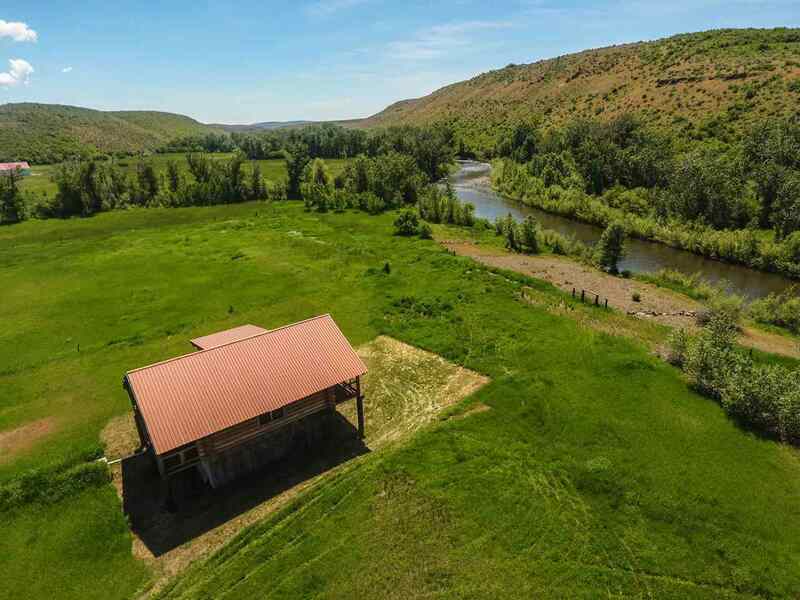 "Gorgeous 10+ Acres On Weiser River Custom Log Home + Barn + extra living quarters Great Views of surrounding Mountains w/ nice open Pasture great for horses Close to town but a very nice quite private setting. 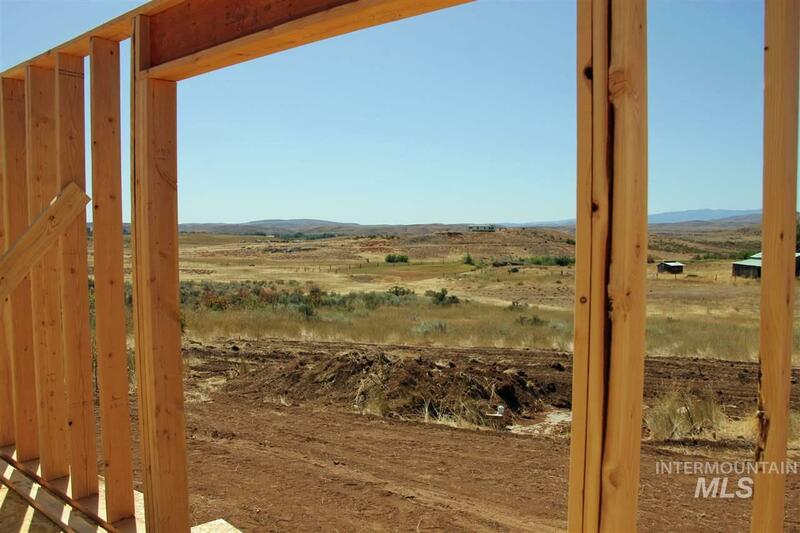 Log Home is not finished inside allows for choice of personal touches & Finishes. 4 decks with stunning views & 2 car attached garage. Barn includes comfortable living area approx 700 sqft to stay while you finish the log home, well & 2 septics Home has garage below with living above. Owne"
"Property is located on a private road w/only one residence at the end of the lane. Private, quiet & peaceful location. The mountain views are amazing no matter what time of year. Enjoy the outdoors from the stunning free standing deck or from the covered deck that wraps around 3 sides of the log home. The home is warm & inviting w/2 beds on the main floor & 2 upstairs (smaller room needs a closet). Big barn, fully fenced, great garden area and a nice field for dry farming. Lots of room for anim"
"3 bed 2 bath 1536 SqFt home TO BE BUILT for you on nearly 20 Acres - NO HOA, bring the horses and get in on the ground floor to get your colors, flooring and appliances picked out. Location has great elbow room and a seasonal pond. 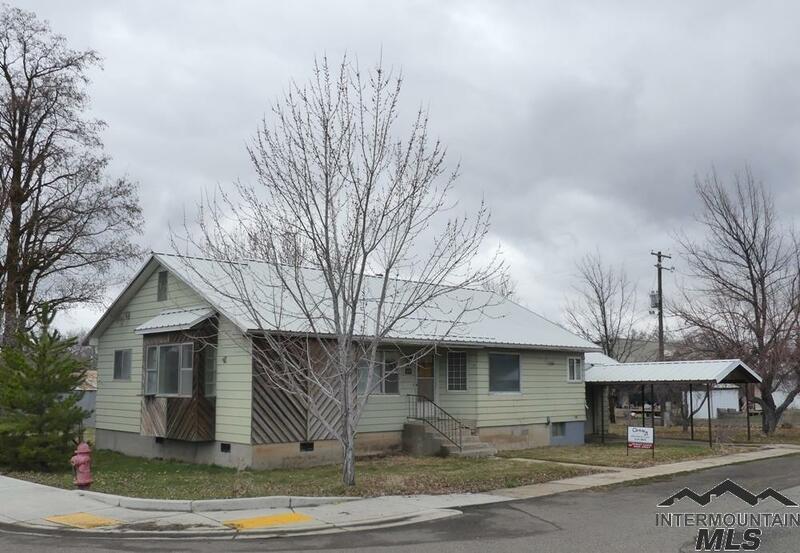 This is an great opportunity to have a well built home of your own." "Spacious, charming & loved. Lrg master & bath on main level w/ walk-in closet & door to backyard. Ceiling fans throughout house, two ovens in kitchen, two new water heaters, additional 1/2 bath on main level, lrg bedroom & bath on second floor, & lrg attic room & 1/2 bath on 3rd level. Spacious 2 car garage w/ work bench. Room w/ 1/2 bath over garage (needs restored to use). Wonderful backyard w/ fruit trees, blackberry bushes & annual flowers. Enjoy the large back deck & wooden bench swing. So "
"Best of both worlds, charming home in the heart of Council with acreage for the country feel. Plenty of room for horses with old barn and pasture. Close to shopping , schools, and downtown Council. This property has an extra lot with full Rv hook up for out of town guests. A short walk up the road you can hop on the Weiser River Trail for a great walk , jog, or biking experience. 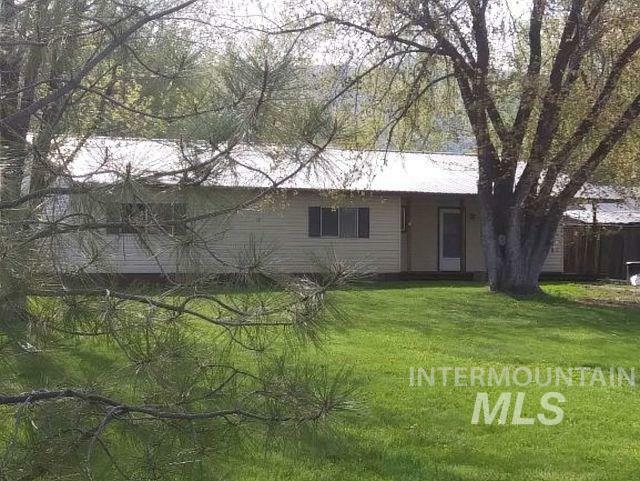 This home is a great jumping off point to a variety of outdoor activities." "Downtown Council zoned commercial with large shop/storage building. Great fixer upper older home with large basement area. 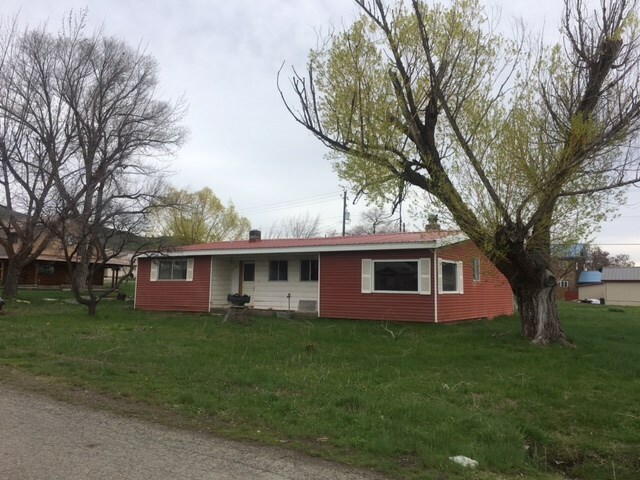 Currently 3 bedroom 1 bath with large living room on main level with the potential of 1-2 more bedrooms and extra family room in the basement. . Also extra storage rooms with 3/4 bath in the basement. Basement is not finished but has good layout over approx 2385 total sqft. Home also has 1 car garage and carport storage building 16 x 125 with extra ares of 30 x 15. all with "
"INCOME Property - Completely renovated. Live in one unit and rent out the other or leave as an investment property. 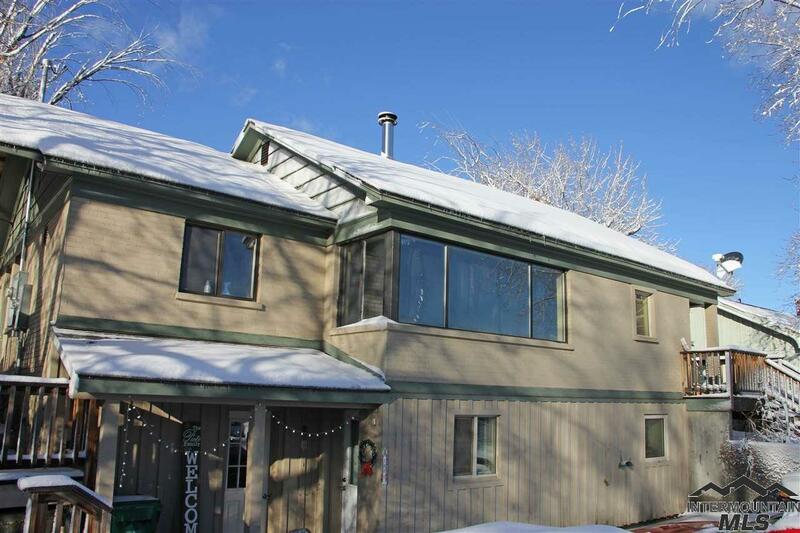 1087 SqFt upstairs beautifully laid out with large windows, big kitchen w/ dining area. 1015 SqFt basement apartment has extra storage room. Shared laundry room. Terraced gardens in back for veggies or flowers. Each unit has their own patio bbq area. This is a very nice renovation and could be a perfect first home." 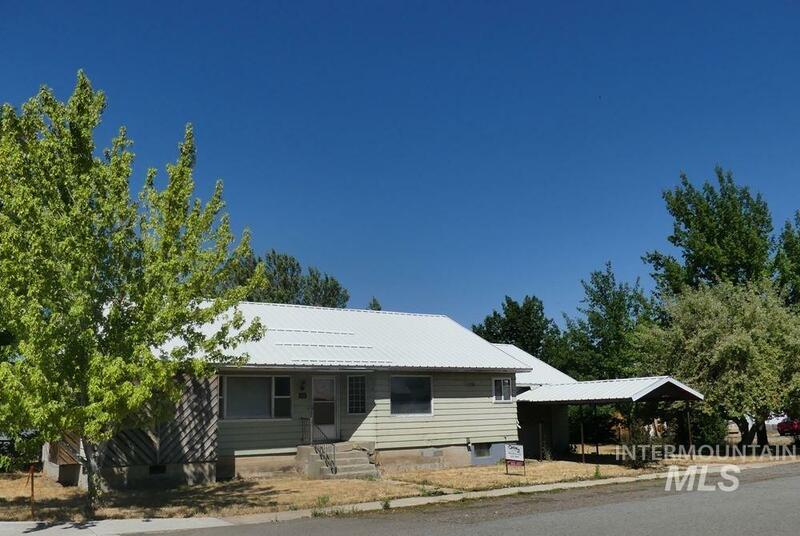 "Spacious single story with so much potential! Huge master bedroom with attached full bath, fireplace and private door to the back patio. Large kitchen with vintage metal cabinetry, big laundry/mud room connected to the garage, wood stove in the roomy living area. Over half acre lot with barn/shop area and fruit trees. Newer wood vinyl flooring throughout. Home does need work, but all essential systems function." "Great Potential. Downtown Council Zoned commercial. Great fixer upper older home with large basement area. 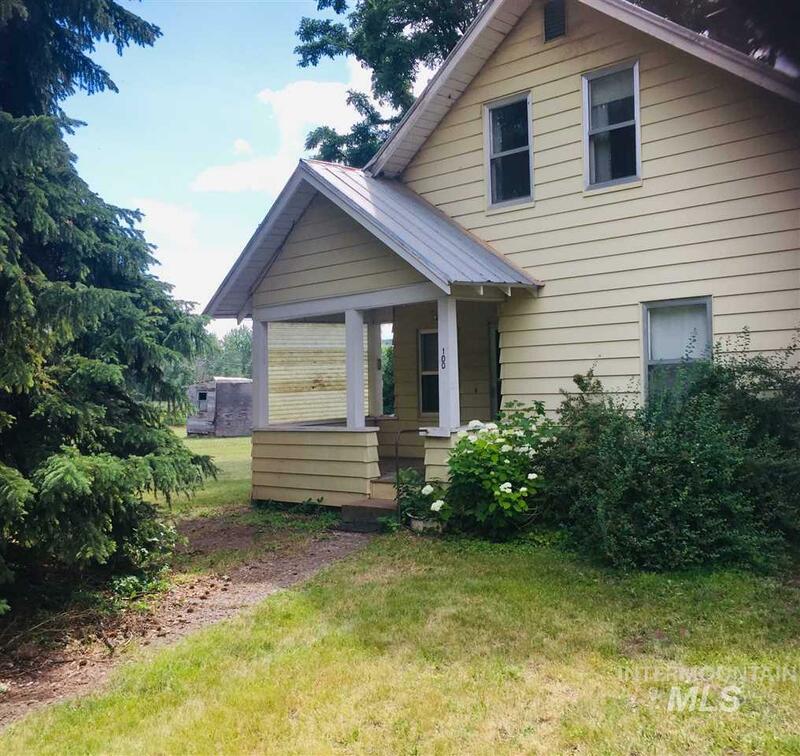 Currently 3 bedroom 1 bath with large living room on main level with the potential of 1-2 more bedrooms and extra family room in the basement. . Also extra storage rooms with 3/4 bath in the basement. Basement is not finished but has good layout over approx 2385 total sqft. 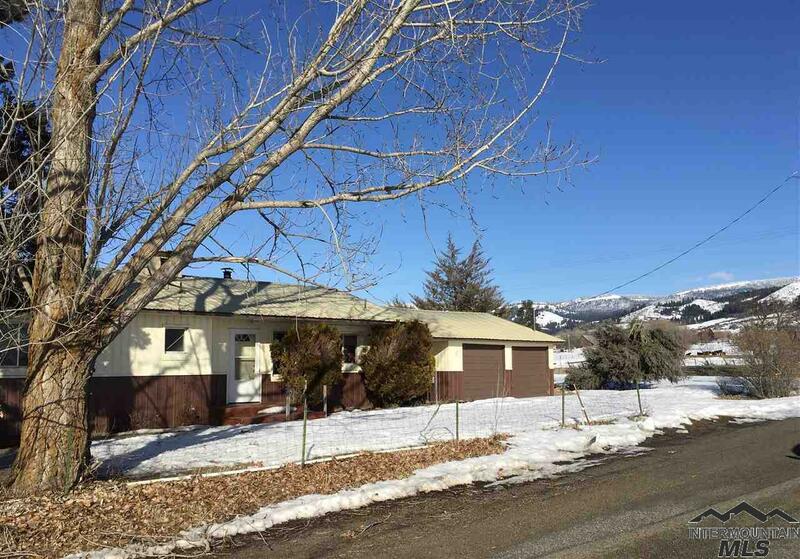 Home also has 1 car garage and carport Taxes are approximate due to split in property and not including the extra 4 lo"
"Nice starter home with newer carpet, 3 bedroom 2 bath 1449 sqft single level home. Large living room that opens to the kitchen with wood stove plus good size laundry room with extra storage. Large lot that includes 3 lots with plenty of room to grow." 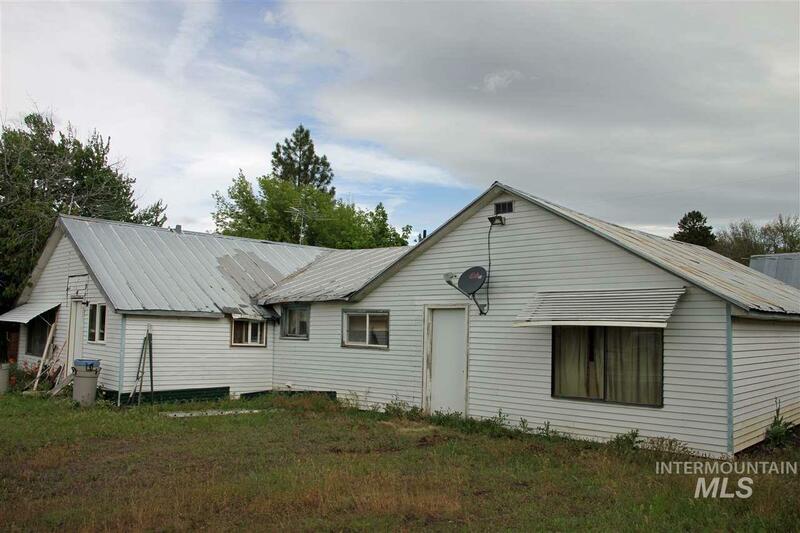 "Fixer upper with GREAT potential as a roomy family home or easily split into 2 rental units. Plenty of room for a large master & kitchen, large living room, office, spare bedroom, garden space, & more. This property was undergoing extensive renovations. Amazing chance to pick up a home & complete it the way you want. This would be a GREAT Home with business! 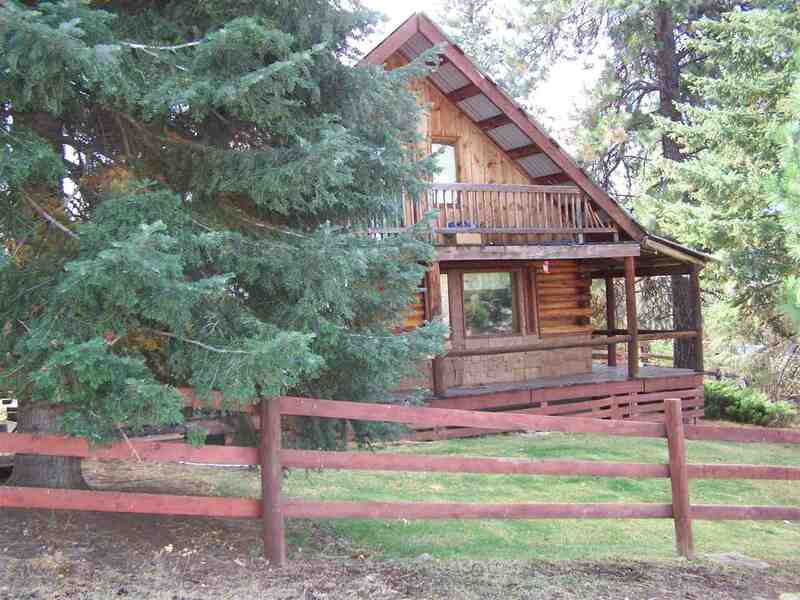 Or make it a duplex and you have a home base to enjoy the region's hunting, fishing, skiing, and beautiful community. And still have incom"
"Nice, cute and clean manufactured home on a city lot in Council. Easy access to Weiser River Trail. Corner lot with beautiful, mature evergreens and shade trees, plenty of room to park your weekend toys. Carport plus 2 storage sheds. Larger shed is a brand new, Old Hickory, 10x20, with vinyl windows, 2 overhead storage lofts and a front porch. 2 bedrooms and 2 full bathrooms are on separate ends of home for lots of privacy." "Property is sold as is no warranties. Located in the heart of Council. This home has GREAT potential. Needs remodel work. Recent foreclosure. Owner will consider any resonable offer."